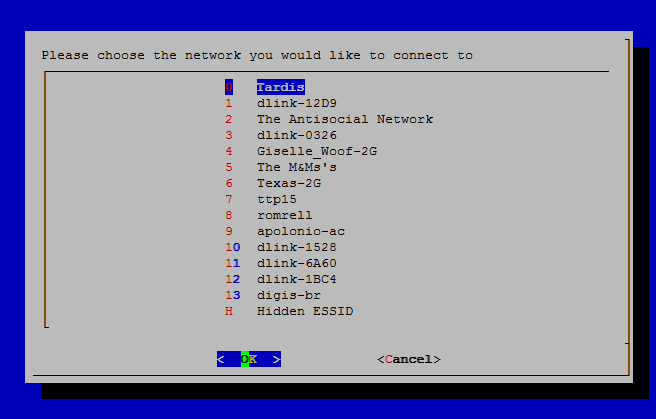 How to connect to the network or Internet. 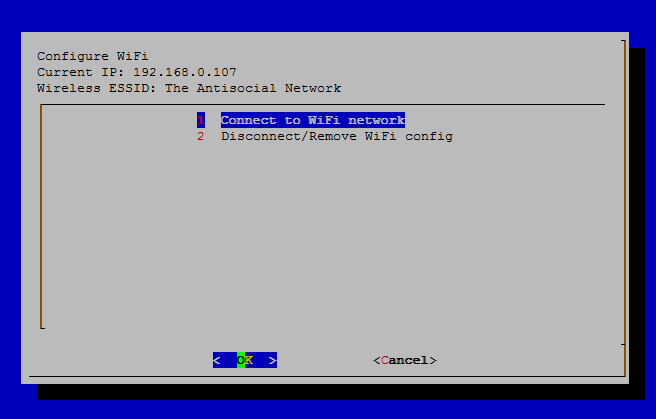 Console can be connected to the internet using ethernet cable or by using onboard wifi. 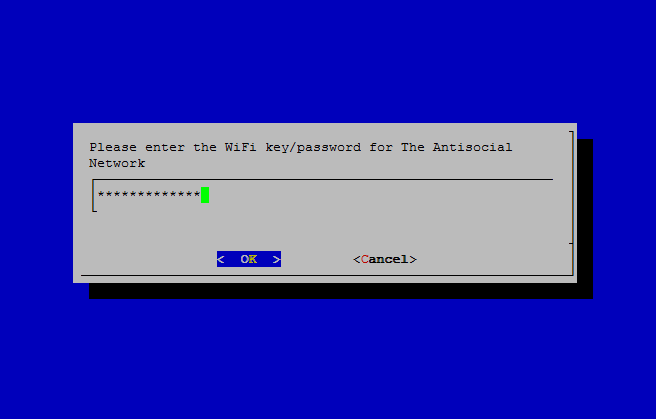 Simply connect the network cable to the onboards ethernet jack, blinking lights indicate the console is connected to the network. To connect the console to a network using wifi connection. 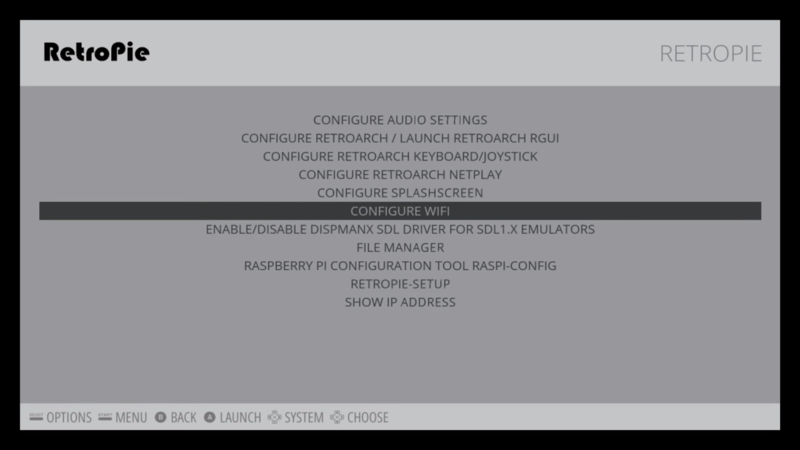 Access the Retropie-Config menu in emulationstation (you can also access it from option 3 in the RetroPie setup script).